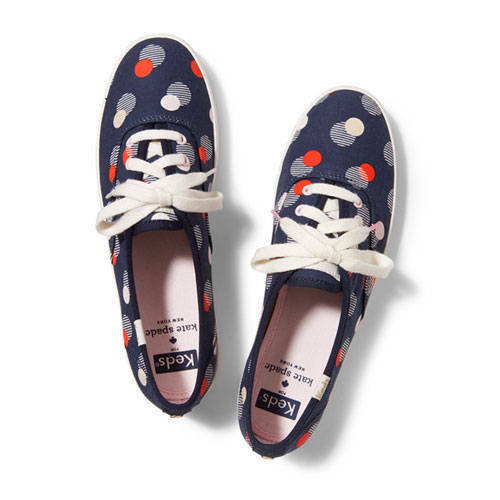 (SPOT.ph) The Kate Spade x Keds collaboration was first launched over a year ago with brightly colored sneakers in patterns like chevron, stripes, and polka dots, and like the legendary shoe brand's partnerships with Taylor Swift and Madewell, the collection was a hit. 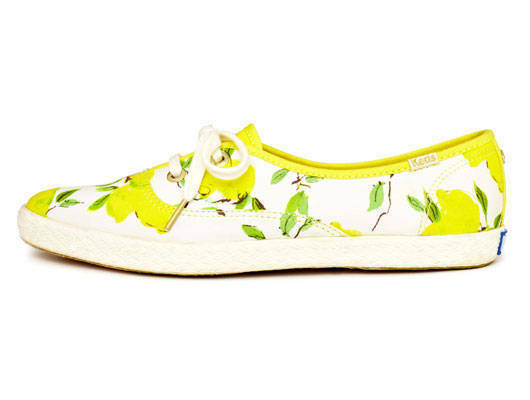 Color us excited after hearing about the new designs for Spring 2014-the collection features sneakers in bright, lemon-yellow florals, dots with stripes, and mariner stripes. Shapes are varied, too, with some of the styles sporting pointy toes. 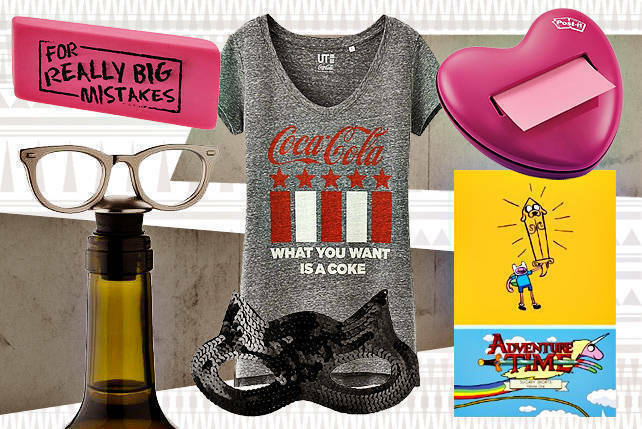 Prices start at P3,950. Styles available locally may vary. 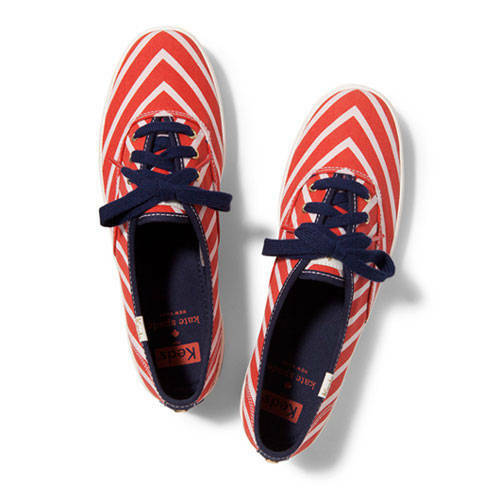 The Kate Spade x Keds collection will be available beginning in March 2014.